A rich, balanced and innovative curriculum offer for all our students. 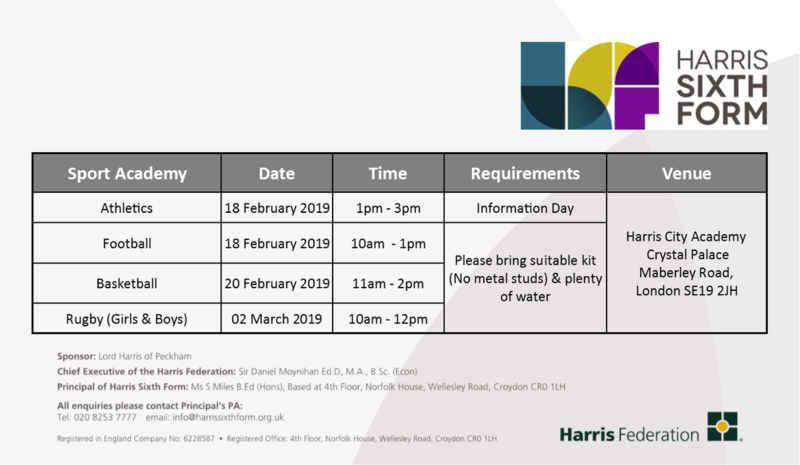 Our world is changing rapidly and Harris Federation Sixth Form will adapt with these changes to ensure that you are ready to meet these developments by constantly evaluating economic and employment trends. 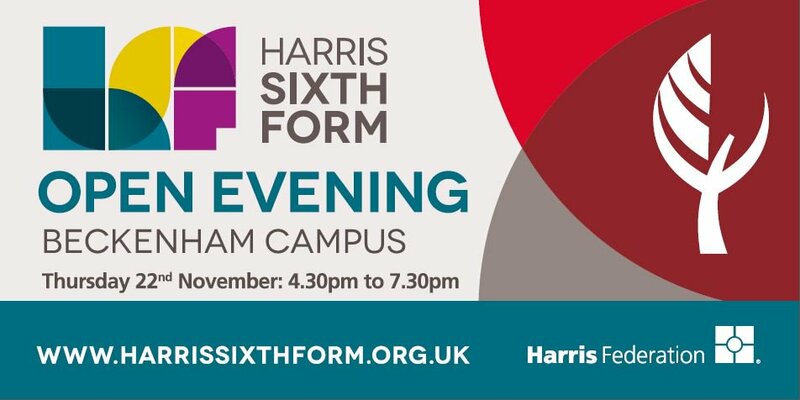 You are joining a sixth form that has an ethos focused around professionalism, achievement and mutual respect. This ethos will hold all stakeholders to account for their performance, through uncompromising high expectations and aspirations. However, you will receive excellent support and mentoring to ensure you realise your aspirations. This will enable you to achieve your true potential and access your next pathway without any restriction, facing the challenges that society will bring with confidence. A Levels: Students can choose three or four A Level subjects dependent on prior attainment from a range of 30 different subjects. Vocational Level 3 Courses: Students can choose one, two or three subjects. We offer a range across nine different subject areas. GCSE Maths and English: All students who have not reached a grade 4 prior to joining us will be expected to resit these qualifications. Level 3 Core Maths: Students who do not wish to take A Level Maths have the opportunity to take this subject alongside their main 3 subject choices. Extended Project Qualification (EPQ): Students can choose to undertake the EPQ as an additional qualification. 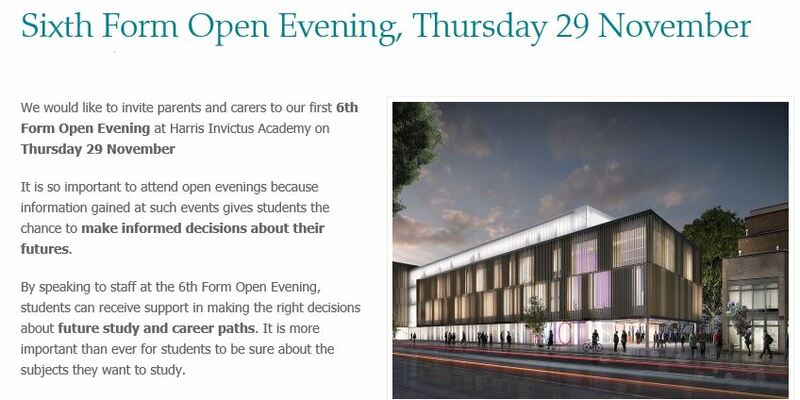 This allows students to show a depth of study in one particular area of their studies which enhances their UCAS and job applications. 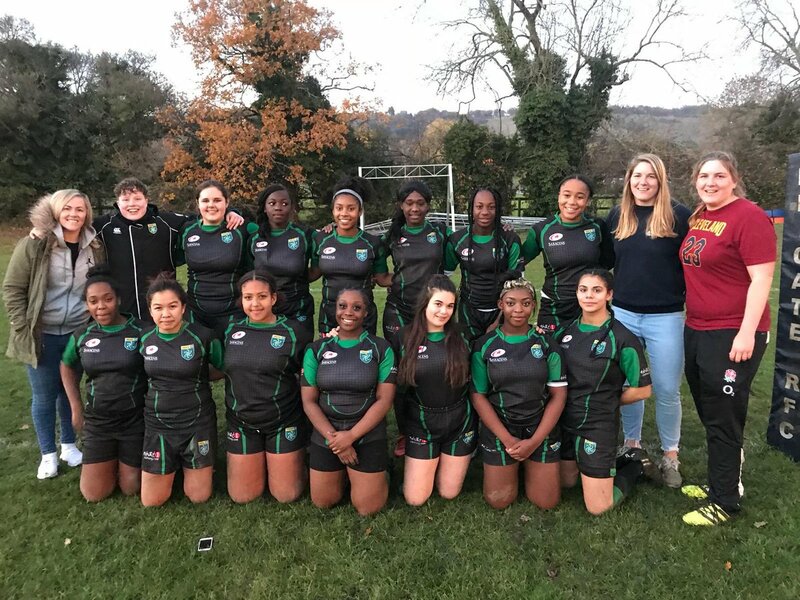 Extended Programme: All students have the opportunity to participate in Enrichment activities which comprise of many sporting and cultural activities. Students also undertake a period of Career Enhancement at the end of Year 12. This includes work experience, research projects and other career enhancing activities. The tutorial programme supports the UCAS and careers programme to ensure students have clear progression strategies in place following their results in the August of Year 13.